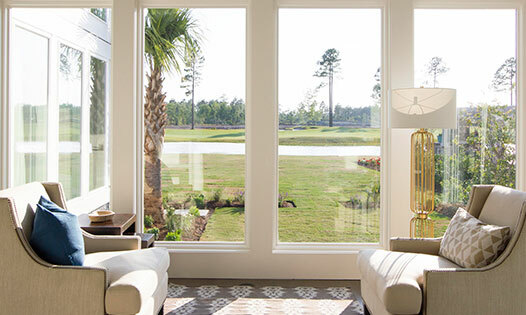 Imagine your beautiful new home overlooking the breathtaking Tim Cate-designed, 18-hole championship course, Cape Fear National®. Premier golf course home sites are currently available, although the selection may be limited as these are some of Brunswick Forest’s most exceptional properties. The up to half-acre golf course home sites have spectacular views and natural private backdrops. Buyers wishing to create the custom home of their dreams may select a floor plan from the portfolios of our preferred builders, which includes some of the top homebuilding companies in the region. 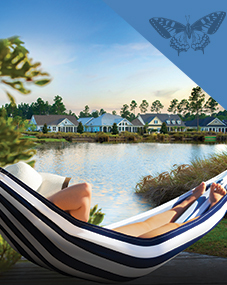 For more information on these premier golf course home sites in this one-of-a-kind neighborhood, contact one of our Brunswick Forest Sales Executives at 888.371.2434.